If you work in research and innovation you probably have heard of this programme already. 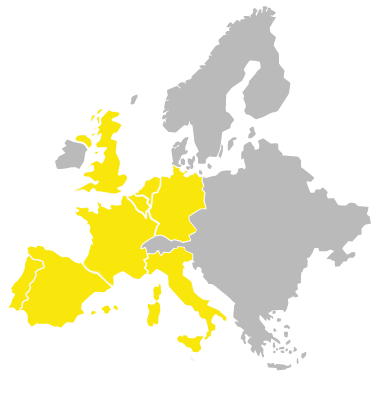 As the successor of Horizon 2020, Horizon Europe will begin in 2021. With a proposed budget of 100 billion euro, Horizon Europe promises to address all future societal issues. 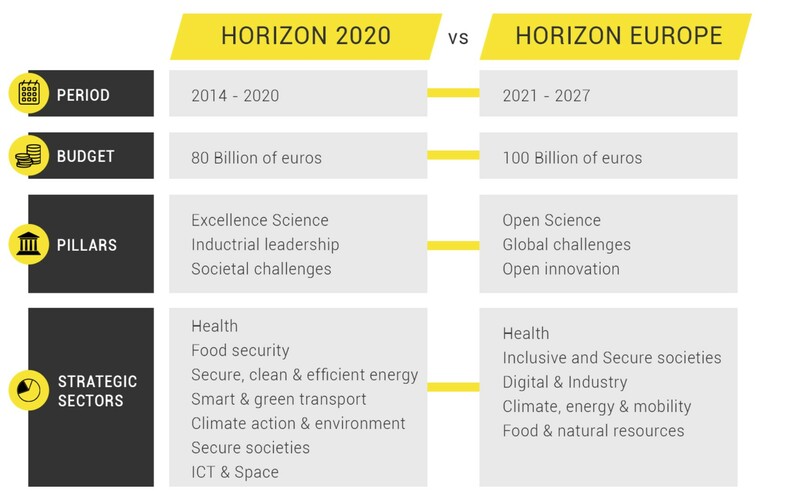 Horizon Europe vs Horizon 2020, the difference? Horizon 2020s best practices led the European Commission to add various improvements to the programme. This sets the programme ahead of its predecessor. Therefore, the new and improved programme Horizon Europe has already caused controversy. New updates straight to your inbox? We’ll update news on Horizon Europe continuously. Sign up for our newsletter and we’ll keep you in the loop when new information comes to hand.